Most of us think of using a designated driving service at night, you know, after we’ve had perhaps a drink too many, a little tipsy. We need someone to drive us home. but lately it looks like there is a growing demand for the service during the day. 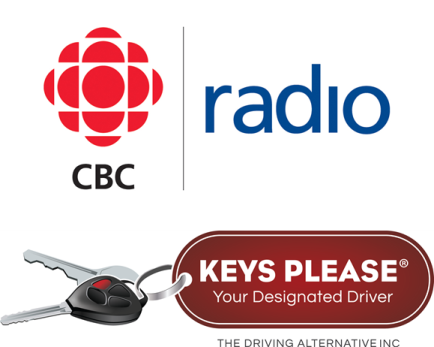 Listen as Keys Please® General Manager, Ginger Greenwood provides CBC Eyeopener and their listeners to the expanding daytime business.